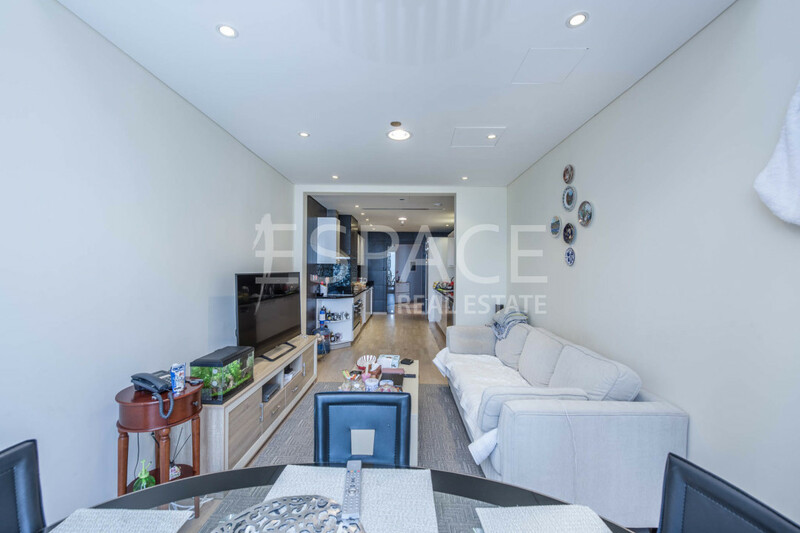 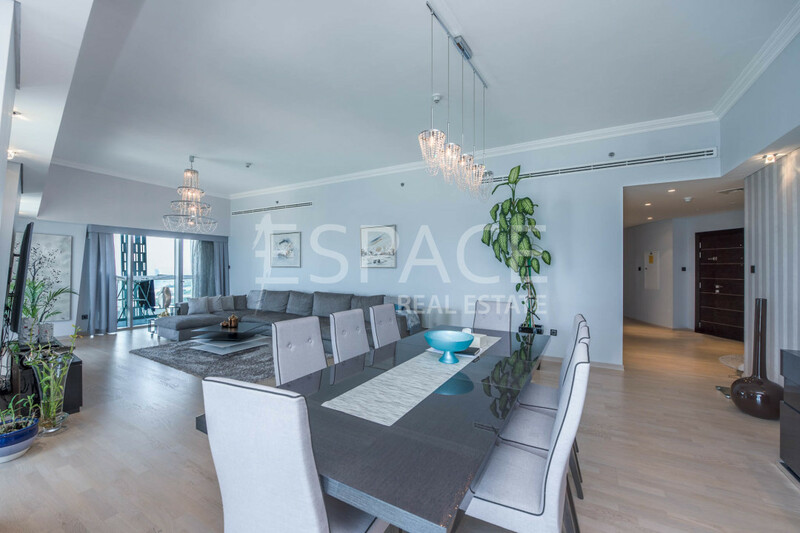 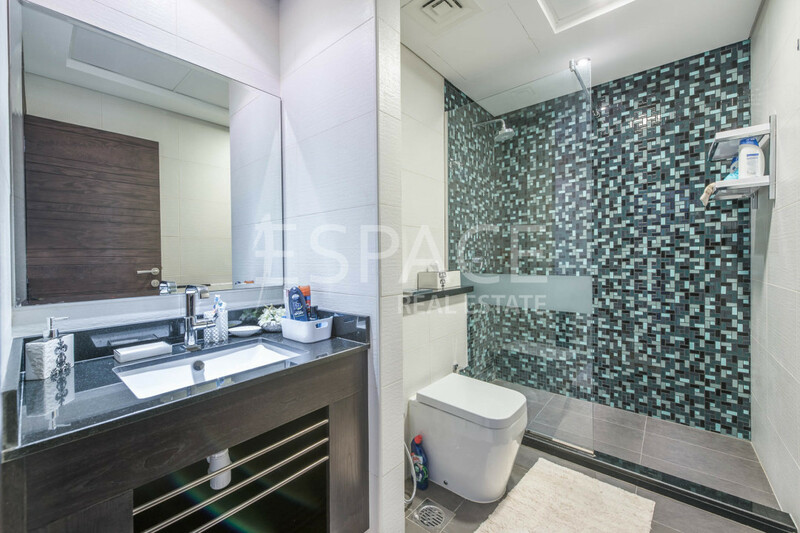 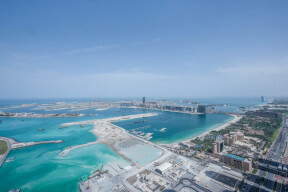 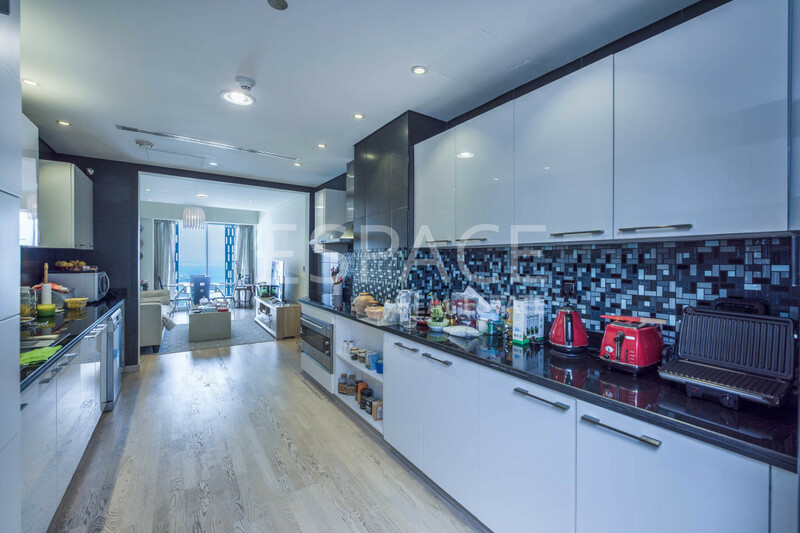 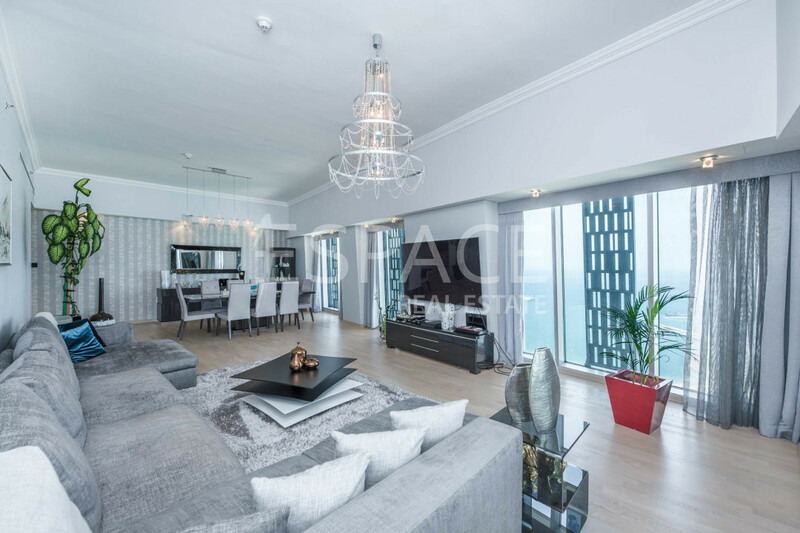 Espace Real Estate is pleased to present this incredible 4 Bedroom apartment in Cayan Tower, one of the most desired buildings in Dubai Marina. 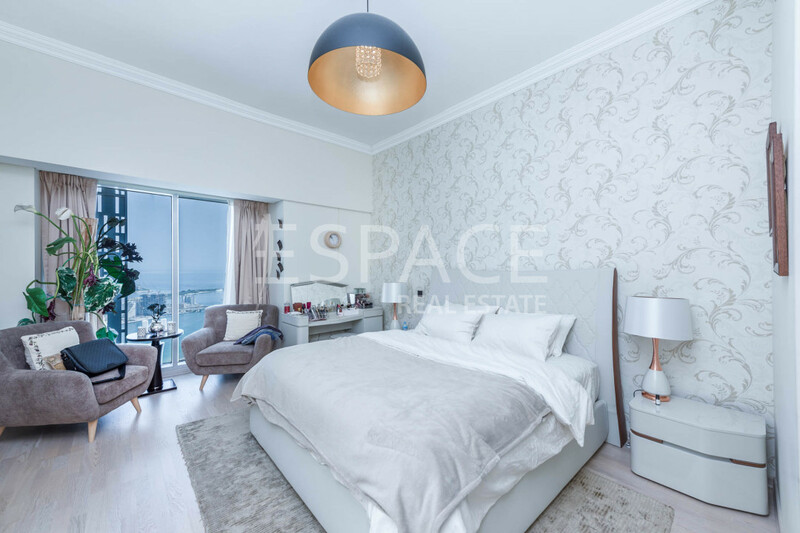 This apartment has luxury upgrades throughout & offers 2,609 sqft of livable space, including floor-to-ceiling windows providing the living area & bedrooms with plenty of natural light. 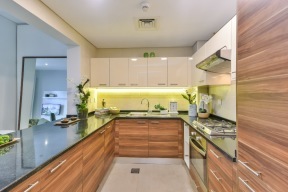 The kitchen is upgraded & is complete with appliances & finishings to a perfect standard. 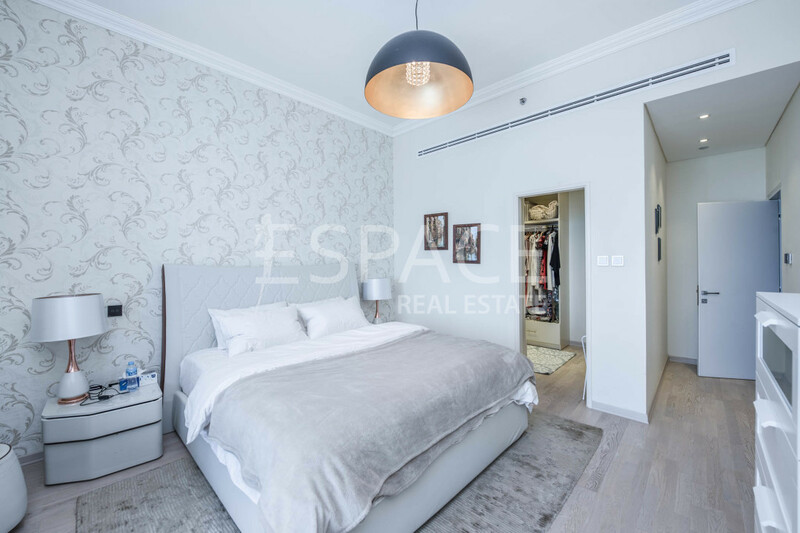 The huge master bedroom comes with double built-in wardrobes as well as an en-suite bathroom. 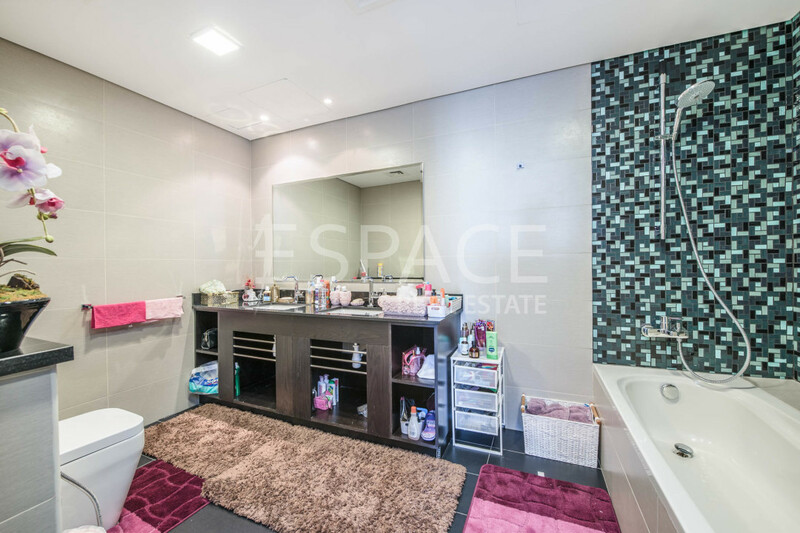 This top of the range property also comes with a guest powder room and 2 underground parking spaces.